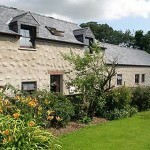 If you are looking to book a family cottage holiday in Pembrokeshire then give FBM Holidays a visit. And with up to 30% off selected pet friendly properties now is a great opportunity to take advantage of some great holiday deals and you can also bring the dog! 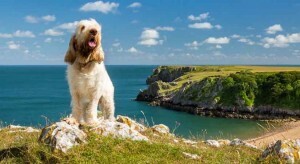 FBM Holidays provide a number of holiday cottages throughout Pembrokeshire and Carmarthenshire that are pet friendly. FBM holidays know how difficult it is finding dog friendly holidays therefore they have listed many holiday accommodation types on their website with a dog friendly symbol, so you can plan a stress free holiday with your dog. They have even reviewed all the holiday cottages, gardens, local walks and even the local pubs that welcome dogs to make your stay as comfortable for your dog as it is for you! For pet friendly accommodation and last minute deals and late availability, check out FBM Holidays special offers page with up to 30% off selected properties. Why book with FBM Holidays? 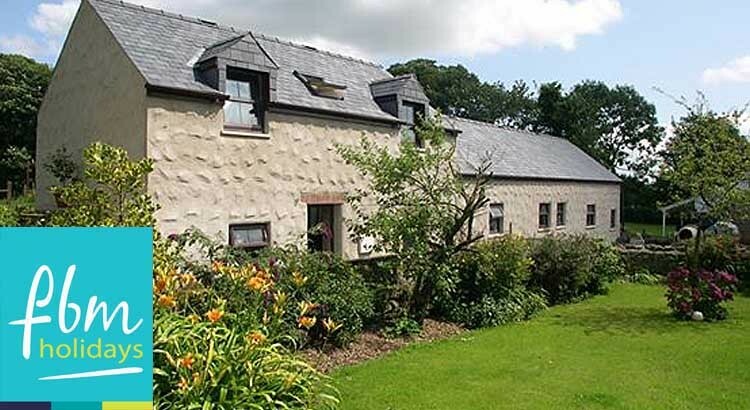 FBM Holidays is located in the seaside town of Tenby and offers a large selection of self-catering holiday flats, apartments, cottages, bungalows, farms, lodges and houses throughout Pembrokeshire and in areas of Carmarthenshire and Cardiganshire. 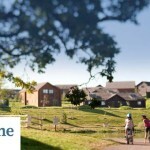 With either a choice of weekend, midweek or week breaks, FBM offers great short break deals. All FBM Holidays properties are graded from 3 to 5 stars (very good to exceptional) and range from garden flats, log cabins and pine chalets to detached houses and luxury apartments, even houses in holidays towns and villages such as St Florence, Freshwater East and Tenby. Discover more about FBM Holidays. What makes the perfect UK beach holiday?